If you are looking for the Insanity Asylum Calender, look no further! I kept losing my workout calendar so I wanted to get an electronic copy I could print. The other thing I found tough with the Insanity Asylum Calendar that was included, was it was just random 30 days. 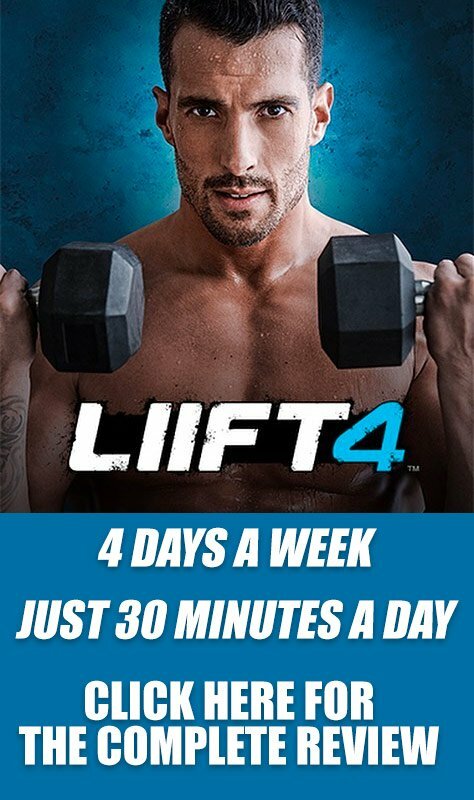 I wanted a workout schedule that I could follow Monday to Sunday. You can download the Insanity Asylum Calendar PDF, or you can click on the image below and save it to your computer. 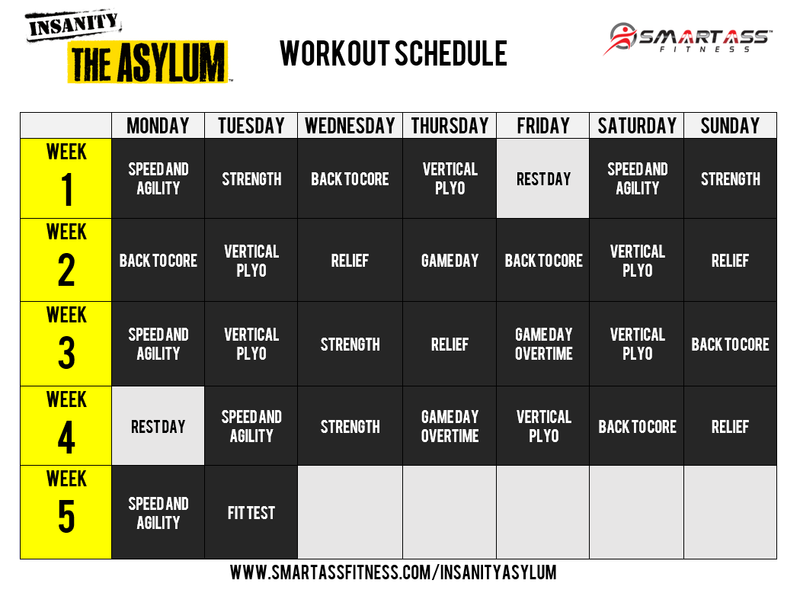 I made the Insanity Asylum Calender large enough so you could easily print it and put it up anywhere in your workout area. Want To Get Insanity Asylum on Sale? 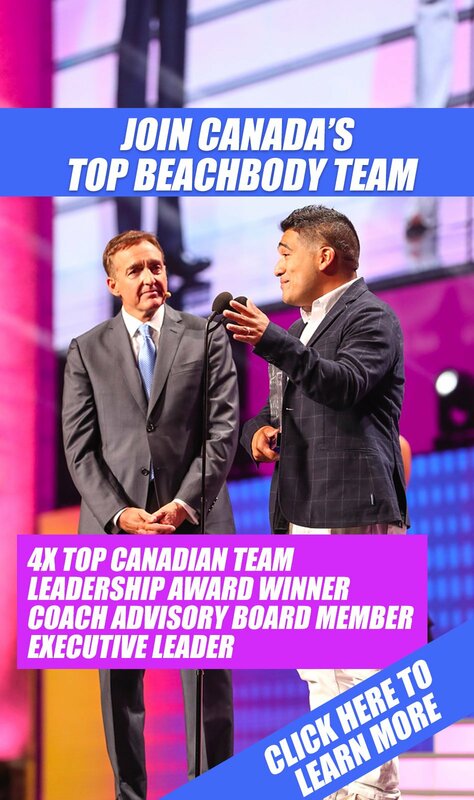 Both of these include a ton of bonuses because you are ordering from a Beachbody Coach, and are reduced in price. Also, the Challenge Pack includes Shakeology, which is a huge savings since Shakeology is typically $130 on it's own!